Our Par 72 18-hole layout with maximum distance of 6,373 yards is carved out of 200+acres of ancient glacier lands and nestled among hills, woods, and ponds. It is a must play for any avid golfer. Our Golf Course encompasses two sets of nines, one heading North and the other heading South of the clubhouse. With three sets of tees on each nine our course will accommodate all abilities of golf. 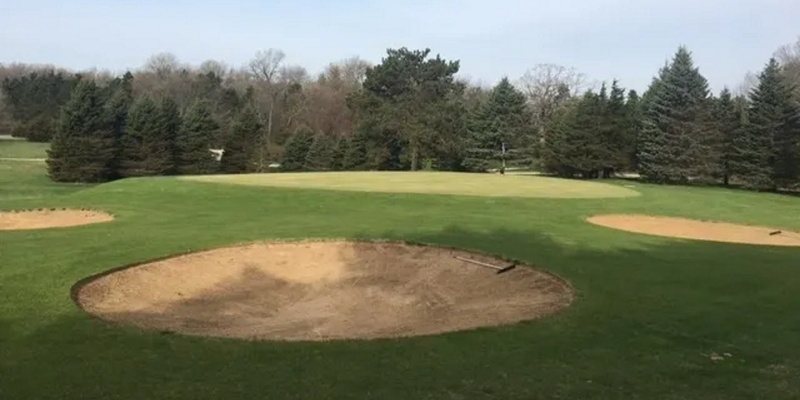 The well-maintained course is open to the public and features significant elevation changes, many dog legs, sand traps, and water hazards promising to be challenging to golfers of any level. Located off Highway 23 between Montello and Princeton. Limited Memberships Valid for golf Sunday 3 p.m. to Friday 9 a.m.
*Limited Membership with cart $675. *Unlimited Membership with cart $875. 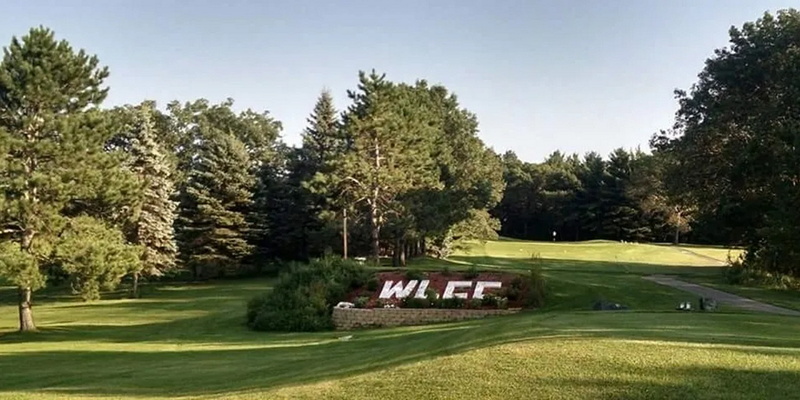 info@whitelakegolf.com and we will send you a full packet of all what is included with your membership. Many Scenic views to have your wedding on the course. Clubhouse can prepare your wedding buffet or dinner. Full liquor bar. New 2016 large deck for music and dancing. We beat everyone's prices and still provide quality food and service. Lodging Options include full kitchen, A/C, Sat. TV, Washer and Dryer, large decks furnished with gas grills and patio sets. Access to beautiful White Lake with sandy beach and all water sports. Great fishing after golf. 19th Hole Bar and Grill Serving Lunch and Friday Fish Fry Till 8pm. Supper Club with full Menu serving seven nights a week Memorial Day to Labor Day. Spring and Fall serving Wednesday thru Sunday. This profile was last updated on 06/29/2018 and has been viewed 22,210 times.